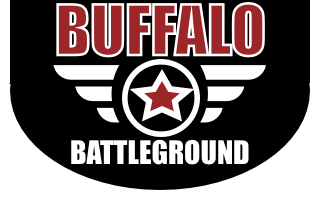 Entry on available Open play Airsoft hours. Members can attend any open airsoft days or nights. Click here for open hours. There is no refund on memberships once membership becomes active. This membership cannot be used with or combined any other promotion or future savings. This membership does not count toward party fees. 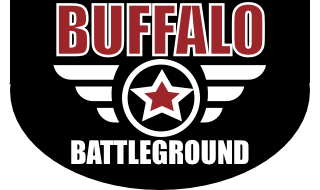 Buffalo Battleground reserves the right to close for private parties or any other event. This membership allows players to play during open play. Airsoft Play nights Wednesday, Friday Saturday from 6-10pm., and Sunday 3pm-7pm. Memberships can be paid in monthly, three months, six months or one year increments. Membership cannot be passed on to friends or family.